The capital of the emerald isles. Dublin is the preconception of Ireland embodied. 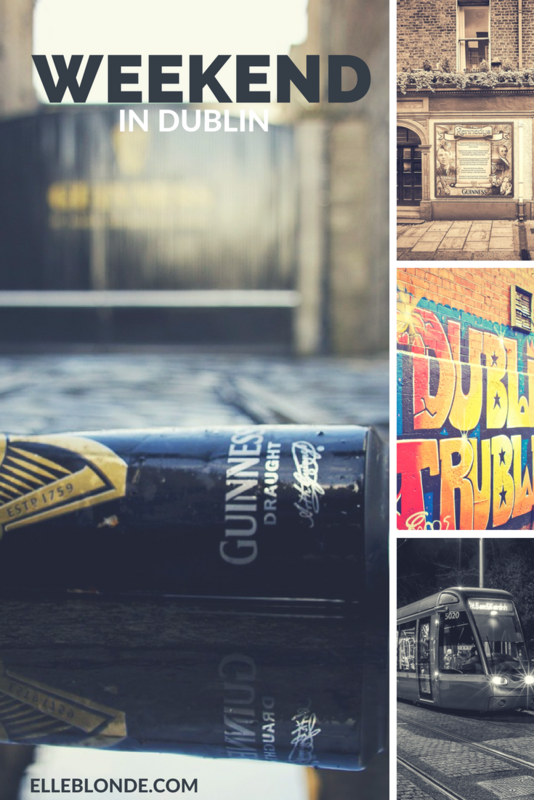 From Guinness to the clandestine atmosphere that the Irish are famous for. 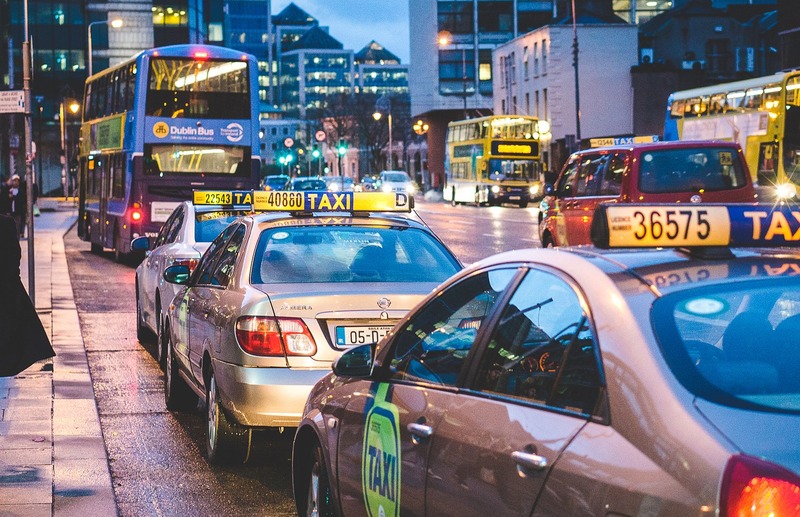 Dublin is on the bucket list for travellers from all around the world. 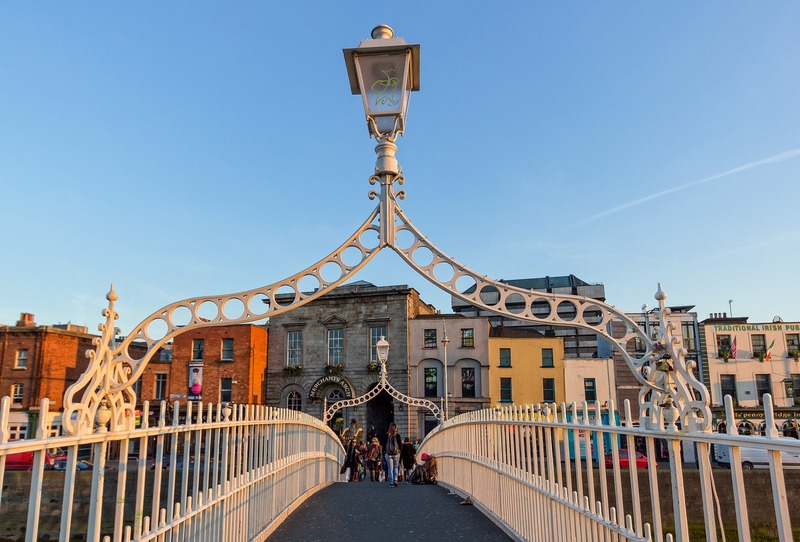 However, what to do in Dublin is something many struggle with and coming up with an itinerary is essential to get the most out of such a beautiful city. However, for some inspiration check out Last Night of Freedom’s list of Dublin’s best-kept secrets. Paying homage to the 1920s prohibition era. The Blind Pig offers patrons the chance to experience what it was like when you had to be hush hush about alcohol. The secret bar is only accessible through a small door down a brick passageway. But say the password to the man at the door and let the secret world reveal itself before your very eyes. Themed drinks are on offer to customers. Simply refer to the menus that are printed on the back of old books and let your taste buds take you back to 20s New York. You can absorb the remarkable atmosphere the Blind Pig offers. Not something you’ll hear every day, but considering it is something related to one of history’s greatest generals, you should take time out to go and see it. This quirky little item can be found in Dublin’s Royal College of Physicians. Thanks to one of the little Frenchman’s closest friends. Irish physician Barry Edwards O’Meara. Napoleon gifted his buddy a number of keepsakes including a number of personalised snuff boxes. As well as this famous toothbrush. Quirky, but something to tell your friends. Claustrophobic yet comfortable. Bagots Hutton is a one for any hidden hipster looking for that niche place to have a drink. Located in the commonly referred to ‘Hipster Triangle’. The bar takes inspirations from a mix of gothic décor and Da Vinci style. And if the wine bars style still doesn’t appeal to you, the place offers weekly food specials like Meaty Monday and Cheesy Tuesday. With a capacity of just 65, make sure you get there early to grab yourself one of the limited Chesterfield sofas. 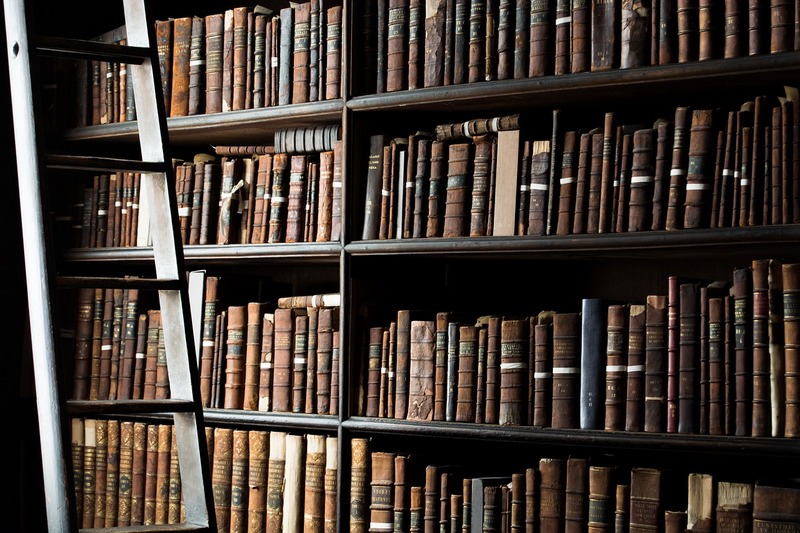 Located inside the Central Hotel, the Library bar is perfect for that chilled out drink in comfortable surroundings. Named the Library Bar due to their strict ‘No Music’ stance. The bar offers its customers the chance to relax and catch up with their day’s activities. The country-club styled décor which includes high back chairs and crackling open fire is ideal for the morning after recovery. Alternatively as a central base for those wanting to go out and explore what else Dublin has to offer. So this is a one for all literature fans, Sweny’s Pharmacy has become a must visit for those who have read James Joyce’s Ulysses. In the story, the main character visits the pharmacy to pick up some face cream for his wife. Coming back to the modern day the pharmacy is still going – actually being run by volunteers who try to recreate that period feel. But don’t expect to go in and get some paracetamol, the ‘pharmacy’ now sells a range of second-hand books and lemon scented soaps. It’s basically a period themed Lush. The bar calls itself as Dublin’s “worst kept secrets”. We certainly don’t think so, but unless you know what to look for then you’ll easily miss it. 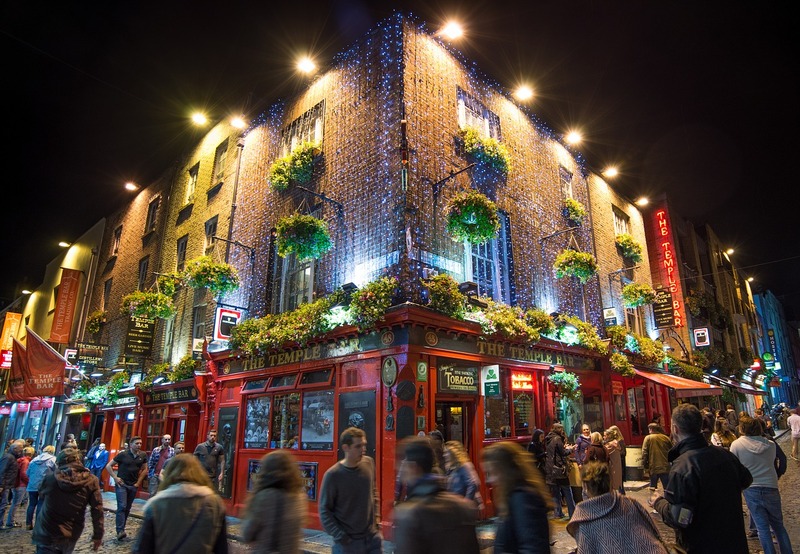 Most noteworthy, the bar is located in the middle of Dublin. The only way to know where to go is to look out for a huge wooden snail hanging above the door. Once you’ve found the place, go up the stairs and be met with patrons sinking into the sofas and sipping mojitos. So it’s definitely worth keeping an eye out for that big, wooden snail. Nestled behind an iron door in the famous Temple Bar. The Vintage Cocktail Club is a step back through the ages. To gain access you have to first find the bar and ring the bell. However, once you’ve gained entry you will be taken back to the vintage-age of speakeasy and glamorous movie stars, with a drinks menu to match. The cocktail options make this bar what it is, and where it gains its notoriety. Which includes drinks inspired from as early as the 1400s to the Tiki craze of the mid-1900s. Ultimately more of a one for the scary list, the Hell Fire Club at Montpelier Hill has a paranormal past. Built back in the 1700s, the building has had a chequered past being built using gravestones. Which some people believe to be the reason why it is cursed. After the building was completed, the roof was blown off which was the start of some of the spooky stuff that happened on the hallowed ground. After the owner’s death, the Hell Fire Club bought the property and became their base for their ‘activities’. Rumours are the club used the building for occult practices, including demonic possession, and other paranormal activities. So check it out if you dare, rather you than me! Finally, The Hacienda, much like its Manchester namesake, has a cult following like no other. Not your typical pub, the place is set by the famous fruit and veg marketing and like many other hush bars, you have to ring a buzzer to get in. But once you’re in you will not be disappointed. Favourited by many celebs including Ed Sheeran and Mathew McConaughey. The place only opens at the owner’s discretion. With 80s music on constant loop and good beer with numerous pool tables, this is a must for anyone looking for that salt-of-the-earth style pub. Looking for more Hen & Stag inspiration? LNOF also recommend their favourites in Prague. Check it out now too. Disclaimer: This is a paid insertion, all views are our own. Read more about disclosure here. Next articleDoes having money make you more attractive?